Ultimate Guide & Cheat-sheet for Smiley & Icon's, make use of the Thousands Emoticons recognized by Steemit's Raw HTML EditorsteemCreated with Sketch. Why on earth should you be including colourful Smiley's and Icon's? 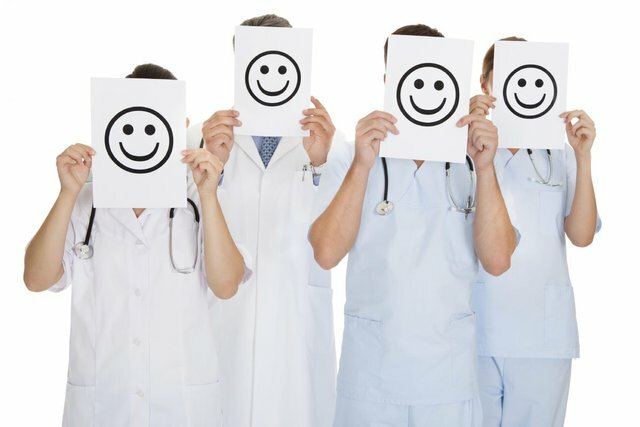 If you’re still not sure whether emoticons are a good fit for voice and tone especially if you're a content writer for the Steemit Community, know that there has been a real-deal of scientific studies that say using emoticons can make you appear friendlier, grow your popularity on social media, and even make you happier offline! Before we can even start make sure you're on the blank Raw HTML Editor Page, this allows us to further edit our Post with Markdown & subset of HTML Codes! To make things more simple, I posted a Table of Smiley's & Creative Icon's for you to use as Reference ! Since the use of Smiley's & Icon's skyrocket for the years, many Editors have come to support emoticons codes however some of codes can be a bit difficult to remember and it would help that you keep this post saved! Once highlight, perform a ''Right-click'' using your mouse to copy and afterwards paste it into Steemit's Raw HTML Editor! Did you know that all these Emoticons will also work for Comments! Don't be shy and use a Smiley Icon to show someone how you really feel. You can show me some 💓 by following Me, much appreciated! 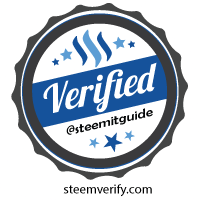 Doesn't this go well with the SteemVerify Logo? Anyways, if you spot an error in any of my Guides please feel free to correct me and also if there is anything you would like to see a Guide on, let me know! Dedicated young Steemian interested in getting Vested. Will write more great Guides & Tutorials, Follow me for more!